If you need a vacation you have come to the right place. I have a whole trip already planned for you in 5 different U.S regions For 1 Week. But it will only cost you $10000000000000000000000000000000000000000000000000!!! Just kidding!!!! We will first go to the West and fly into Wyoming and check into the Hotel Jackson and take route 191 to Yellowstone National park which has the most geysers,hot springs,steam vents and mud volcanos in America. Finally we will go to one of the wettest place on earth, Hawaii!! The number one business in Hawaii is tourism. 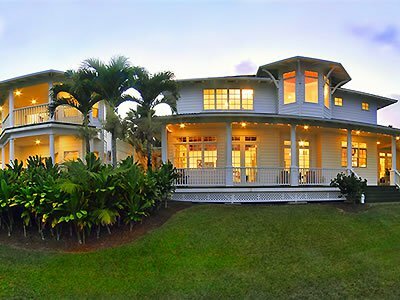 We will fly to the big island Oahu and check into The Palms Cliff House which includes a full breakfast and hula lessons. We will go to the National Volcano Park. 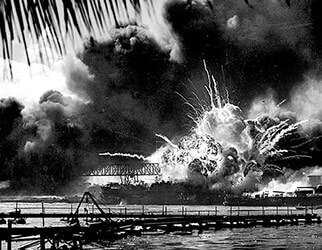 Then as our last but very historic destination in Hawaii we will go to Pearl Harbor. This place is very historic because on December 7, 1941 in the middle of world war 2 the Japanese bombed Pearl Harbor which was the trigger that led America into battle of World war 2. The Next Region we would go to is the Southwest. We will check into four Seasons Resort Rancho Encantado Santa Fe. We will then drive down to the Carlsbad Caverns. 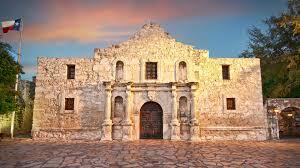 The Next day we will drive to the Most famous Alamo in Texas which was defended by a group of Texans who seemed freedom from Mexico because Texas was still part of Mexico. Next we will go to my favorite region the Midwest. We will fly into Chicago,Illinois and check into the Palmer House. And of course if we are in Chicago we have to see Wrigley Field home of the 2016 world sires champs, The Cubs!!!!!! Then after we see the Cubs kick the butts of the Cleveland Indians we will drive to South Dakota and see the beautiful Mount Rushmore. After we tour the Midwest we will go to the Southeast and check into The Springhill suites hotel. After a couple days relaxing we will go to the Everglades National Park. Then after a day of getting chased by alligators we will go to Disney world, Orlando. Then Finally as our last region we will go to the Northeast.We will check into the Plaza which has a 5 star review. 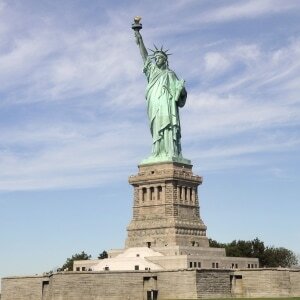 After we check into the Plaza we will take a boat ride to Elis Island to see the Statue of Liberty. After we see the big Statue of Liberty we will fly to Pennsylvania and check into the Logan which is 4 star and has a spa and bar. 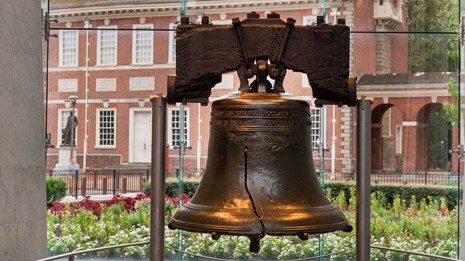 After we check in we will go to the Liberty Bell. I hope you enjoyed this wonderful dream vacation.Thank you! !